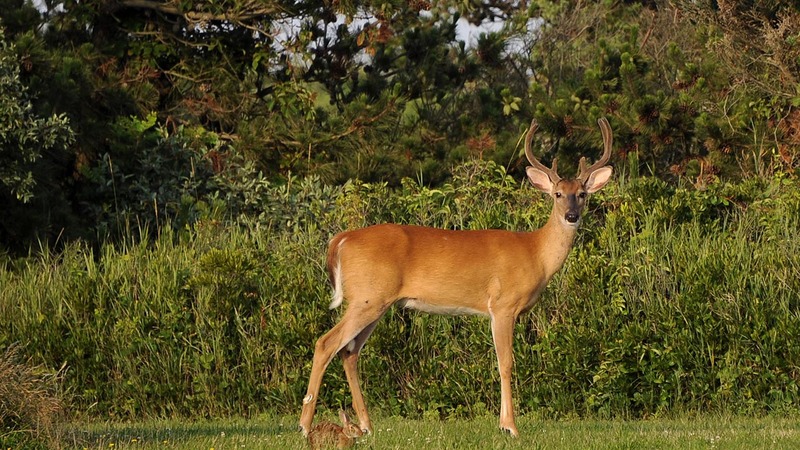 CHICAGO (WLS) -- There's a warning for Illinois drivers: be on the lookout for deer. The number of crashes involving deer was up slightly last year. Four people were killed, down from 6 the year before. Hundreds of people were injured. The Illinois Department of Transportation urges drivers to slow down near water, farm fields and wooded areas. If you see one deer, others may be close behind.